The speech referral process influences our caseload size and impacts how teachers and parents view the role of SLPs. Working in the school setting, you will get speech referrals from teachers, parents and the RTI general education process. 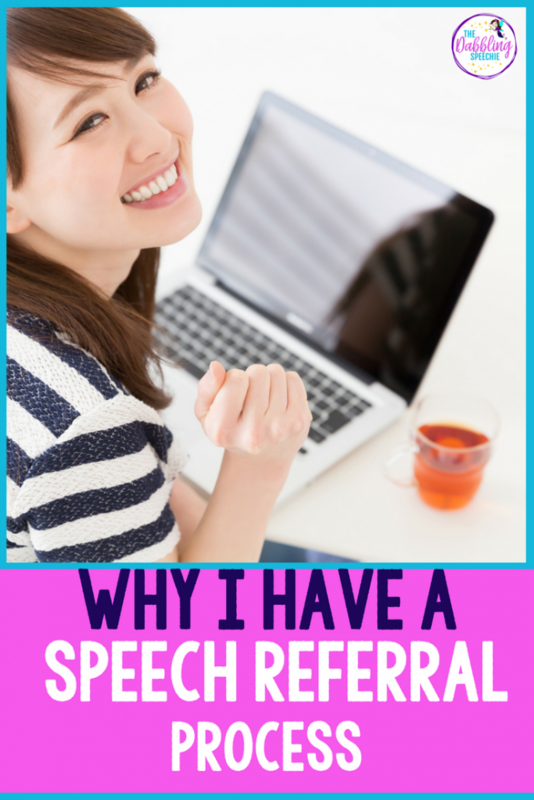 Today, I want to share why I have a speech referral process. Having a speech referral process helps you make better clinical decisions when deciding if you should test a student. Many SLPs work with a large number of students who speak English as a second language. So, although, the student may not be meeting common core standards in the classroom, it may not be related to a language disorder. A student could be struggling because he or she is learning a second language. Furthermore, environmental factors may impact a student’s communication development. 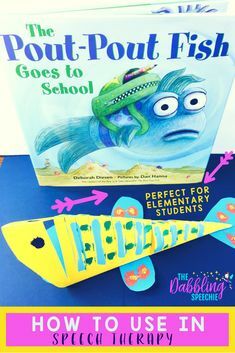 For example, a student starting Kindergarten without attending preschool may not be exhibiting language skills equivalent to his or her peers. The student’s language abilities may be due to lack of exposure to the school environment. RTI can help the SST team determine if it is a language disorder or lack of exposure to school. In a school setting, it is important confirm that general education interventions were performed for any students with language and social pragmatic concerns. This should be done before moving toward a speech assessment. This is in alignment with IDEA whereby we ensure that we are providing a free and appropriate education in the least restrictive environment. When the least restrictive environment isn’t being successful with general education interventions, that is when a discussion about a special education assessment is warranted. One reason to conduct general education interventions is that we do not want to inaccurately identify a child with a speech and/or language disorder. Additionally, if general education interventions are working for the student, completing an assessment may not be recommended at that time. It is highly recommended that you discuss your referral guidelines with your administration and speech department. 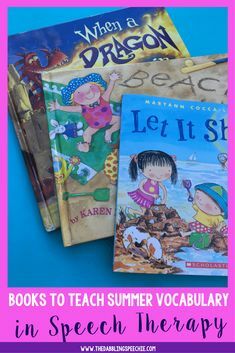 Every state has different education codes for special education and being well-versed on your state’s education laws is paramount. All articulation, speech fluency and voice concerns come directly to me via a google form I created. You can read more about how to electronically gather speech referrals with google forms/docs HERE. I follow up with the teacher to review concerns and determine if errors are developmental or a dialectal difference. This is when you can ask the teacher questions about speech intelligibility, and frequency/duration of dysfluencies. Then, follow up with how the speech concern is adversely impacting the student (this is key). 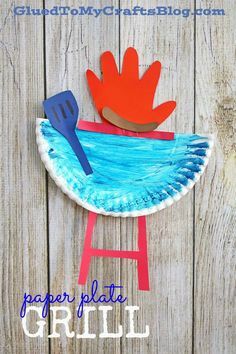 Then, you can conduct a classroom observation. If you need parent permission to informally talk to a student, then this would be the time to get a parent permission slip signed. If you notice red flags that this student may possibly need a speech assessment, you can do RTI for 6-8 weeks or initiate an initial assessment. 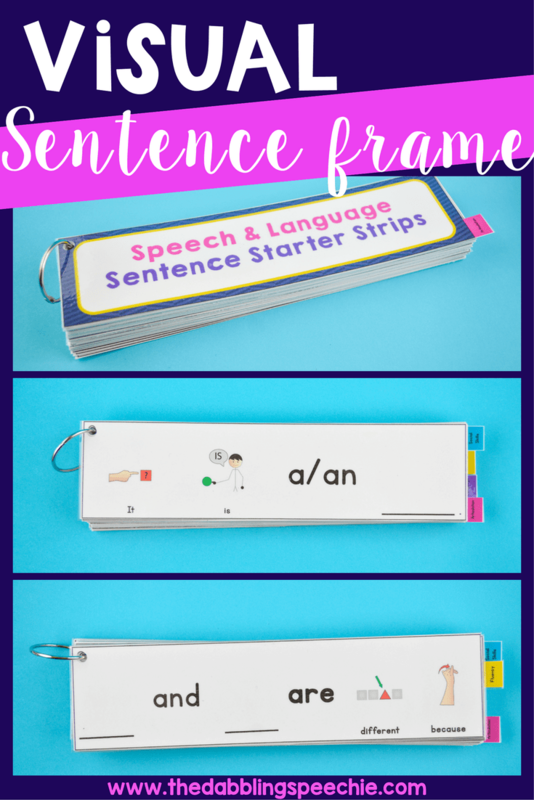 SLPs needing an articulation & language screener for elementary, can use this one that I created HERE. 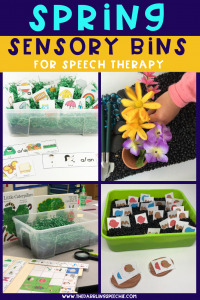 If the student is stimuable for the speech sound in some contexts and intelligibility is not significantly impacted, you may address the need through RTI speech improvement class. You typically would need to get parent permission. 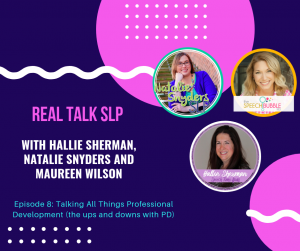 Discuss with your speech department how RTI speech improvement will look for SLPs. , I do RTI speech improvement for 6-8 weeks for my students that have only 1-2 sounds in error, or not demonstrating a year delay with sounds. 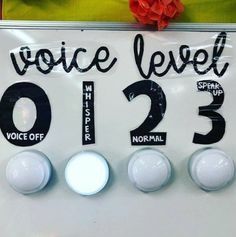 If I observe multiple sound errors, decreased speech intelligibility and it is adversely impacting them in the classroom, I typically initiate a speech assessment. Sometimes, I will do RTI intervention and then make a decision to test after that 6-8 week intervention. This is the process that was approved in my current district. I have worked in other districts that did not want me working with students that did not have an IEP. Any language and/or social pragmatic concerns I refer the teacher back to the Student Study Team (SST) general education process (your district may call it something else). In my district we have a pre-referral Student Assistant Program (SAP) in which a school team documents and discusses tier I and tier II interventions. I have let my schools and teachers know that if there are concerns with language and/or social pragmatics to include me in those meetings. Looking for information from ASHA regarding RTI? Check out their RTI page and ASHA’s position about Early Intervention. 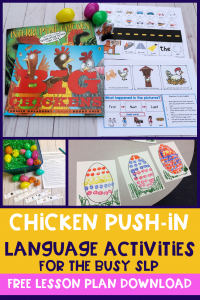 Staff and parents can see my professional expertise in the areas of speech and language when I am present at the meeting. SLPs can ask questions to the parents and collect background information on the spot. The background information is documented if a speech and language assessment is recommended or a full team assessment. Then, you don’t have to call the parent again for background information. You can also have parents fill out forms before or after the SST meeting. 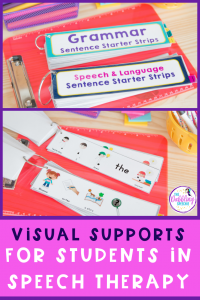 This prevents professionals writing in recommendations for speech and language assessments to be completed without getting your professional insights. I know you may be think, “But, I don’t have time for more meetings.” I hear you. None of us have time for more meetings. But, when you think about how much time a full assessment can take to complete, you may re-consider. Testing the child, writing the report, IEP and holding the IEP meeting can take 8-15 hours of work. Attend 1 hour meeting or do a 15 hour assessment? If your team is signing you up for assessments that you know will not meet special education eligibility, you are opening yourself to work that could be spent more effectively. For example, if you aren’t doing that 15 hour assessment, you could be providing RTI intervention. 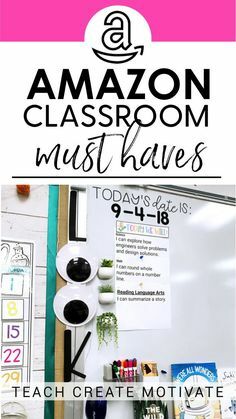 Or you could be providing visual supports for teachers with that time. 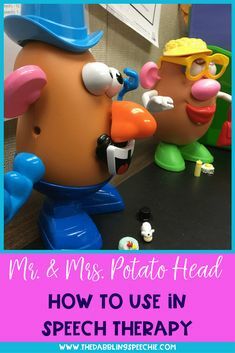 When a teacher has language and social pragmatic concerns, I may consult with them for strategies to implement in the classroom during the meeting or right after the meeting. If I can’t attend the meeting, I pre-staff the meeting with the psychologist or head person running the SST. I give examples of red flags that may warrant a language assessment or provide questions to ask the parent and team. 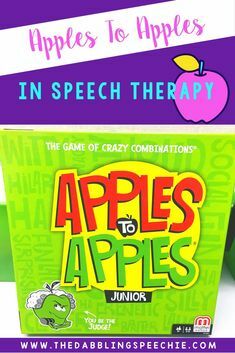 Furthermore, if the team is feeling that language is a big concern, I ask them to document “consult with the speech pathologist” under actions. 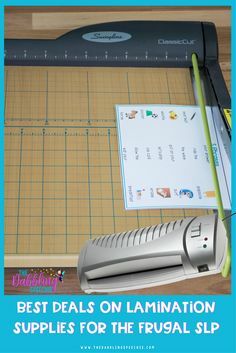 This allows me to see the SST notes, and consult teacher/parent before giving recommendations. If I see that RTI interventions haven’t been done or the student is an ELL learner, I want to make sure those things have been put in place before moving forward. If you are more of a visual learner, you can check out my Facebook LIVE video about how to streamline your speech referral process HERE. One way that I stay organized with incoming referrals is by making a binder. That way, when you have educators handing you forms, you can shove it all into one place! You can support teachers by having an electronic version of your speech referral process. Send this process through email when a teacher has a question. You can get my referral process HERE and add/change what you need. 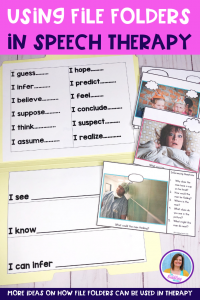 Data Binder Forms that include parent permission slips for RTI intervention from The Speech Bubble SLP (My district has their own template, so if you don’t have a template, I recommend using these). 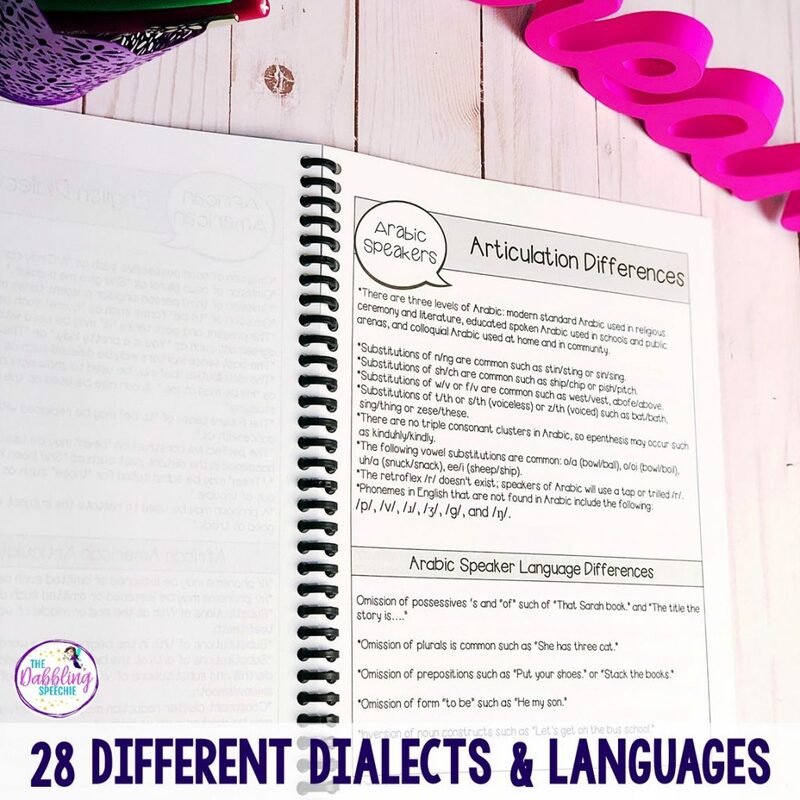 Articulation & Language Flipbook Screeners that I tuck in the back flap of the binder by The Dabbling Speechie (ME). 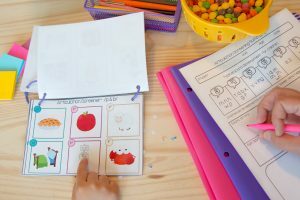 Speech Sound Development Norms by Mommy Speech Therapy (FREE download). 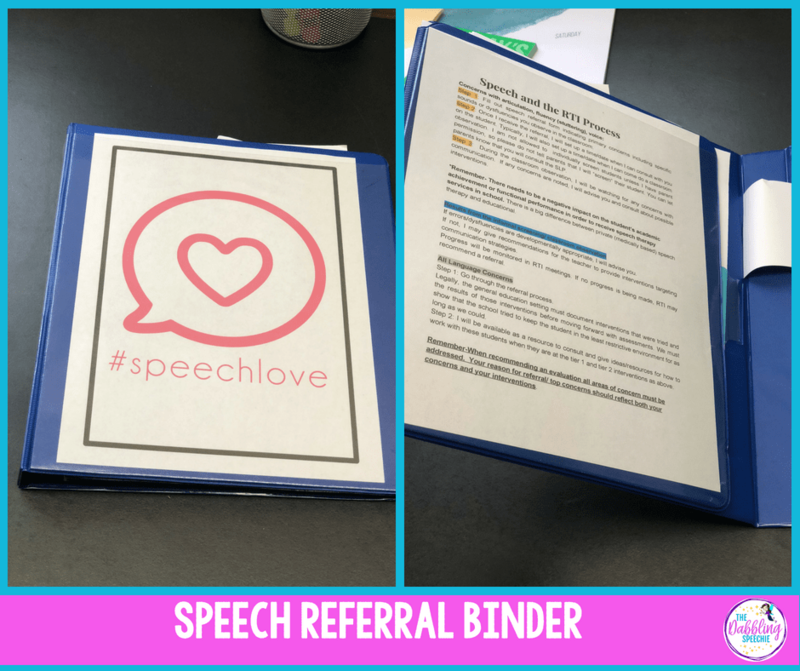 What forms or important information do you include in your speech referral binder? 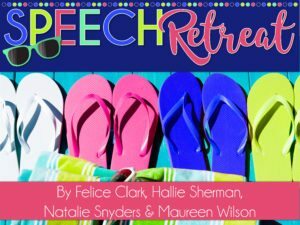 All in all, a speech referral process is a guide. The speech referral process is there to help SLPs make more informed clinical decisions. 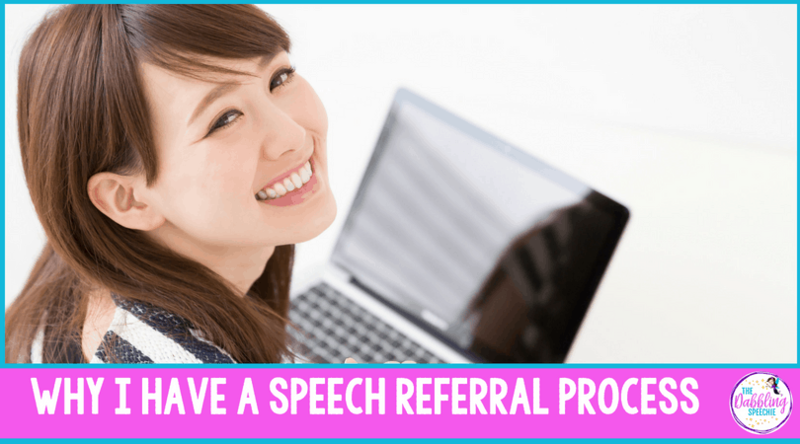 Do you have a speech referral process? Why or why not? What roadblocks have you faced with trying to implement your speech referral process? Did you find any solutions that you can share with other SLPs? I would love to know your thoughts around this topic in the comments! I needed this right now! I’m currently working to get speech more integrated into RTI and showing a NEED, rather than having to test everyone and add to my caseload that is already 75+! VERY helpful! You are welcome! Yes, you don’t want to add to your already high caseload if those students can best be served in the general education classroom.